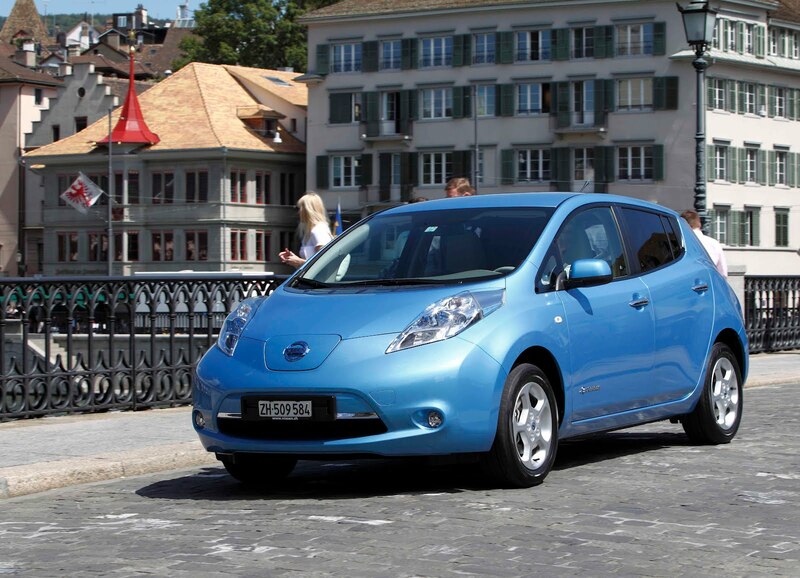 Battery-powered vehicles accounted for 3.6 percent of Norwegian passenger car sales in August. 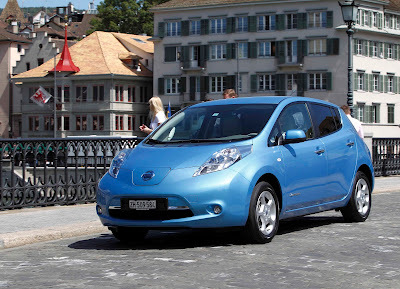 According to the Norwegian Road Federation (OFV), 2,400 new electric-powered passenger cars have been sold this year. August’s sales now mean there are a total of just under 8,000 electric cars on Norwegian roads. EV users association Norstart believes the Government's decision to retain the benefits of electric vehicles until 2018 has helped boost demand. Electric cars can use bus lanes and thus bypass traffic jams, they don't have to shell out congestion charges and can park for free on municipal car parks.